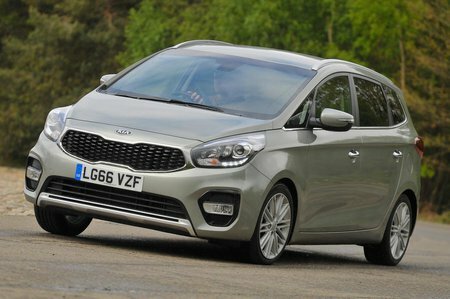 Kia Carens 1 Review and Deals 2019 | What Car? Entry-level 1 models come with 15in alloy wheels, air-conditioning, cruise control, Bluetooth and a USB socket. Good, but we’d spend a little more on the 2 model.